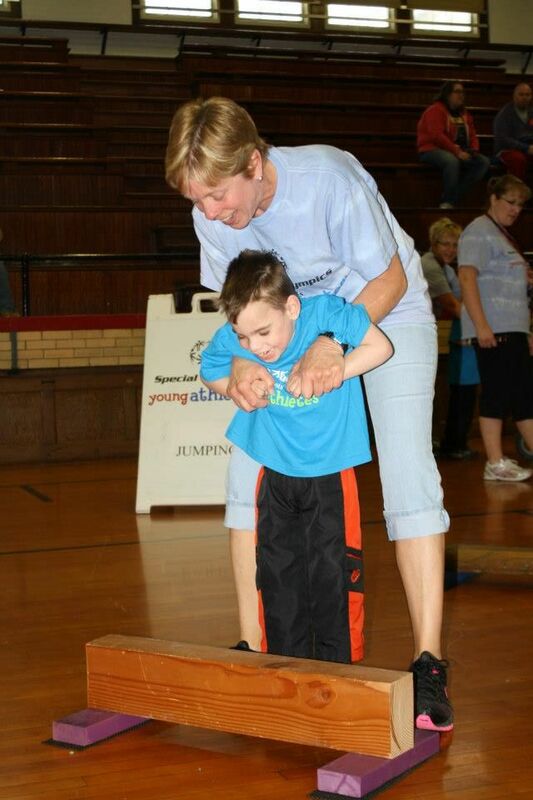 Connie Sparlin has been a huge supporter of the Special Olympics Illinois Young Athletes Program since its early beginning. 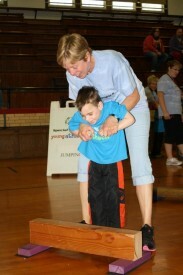 She has served as the Special Olympics Athletic Director for Highland Primary School for the past five years. “Connie is a wonderful advocate for our program. She is organized, passionate and has a positive approach. 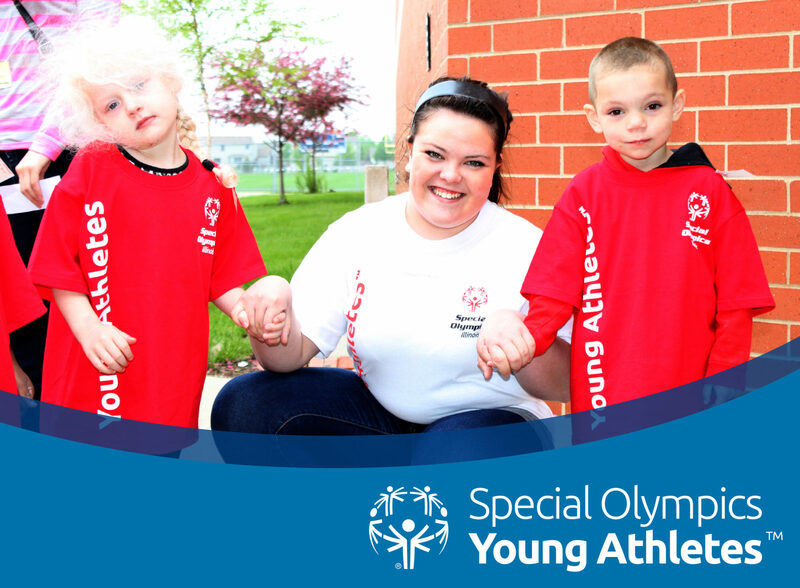 She goes above and beyond what is asked of her and helps to create a respectful environment where everyone can succeed,” said Bailey Brenner, Coordinator of the Young Athletes Program. 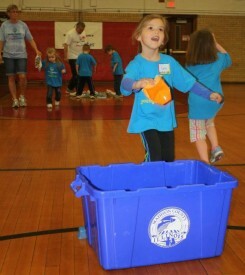 Sparlin truly takes the Young Athletes Program and makes it her own. Each year, she comes up with a new and exciting theme for the Young Athletes to showcase their skills at their Culminating Event. 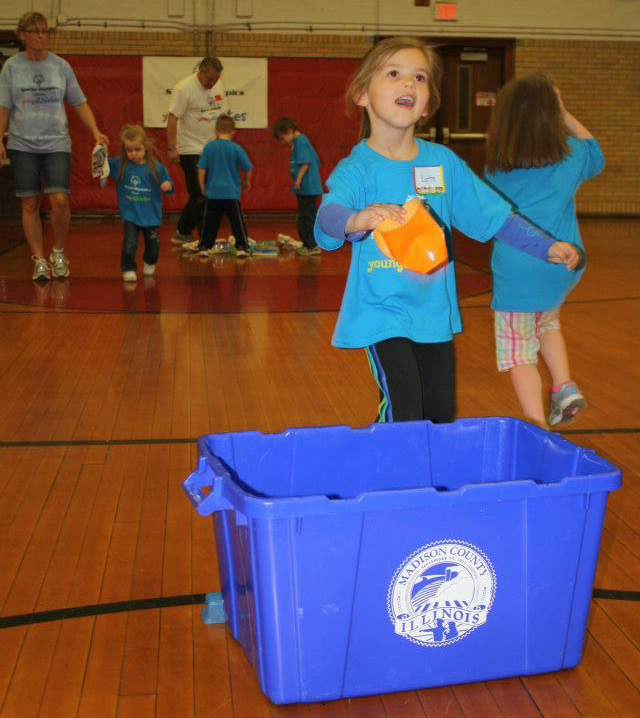 Last year’s theme was Recycling. We are extremely happy to have Connie Sparlin onboard as a Young Athletes coach and look forward to working with her years to come.